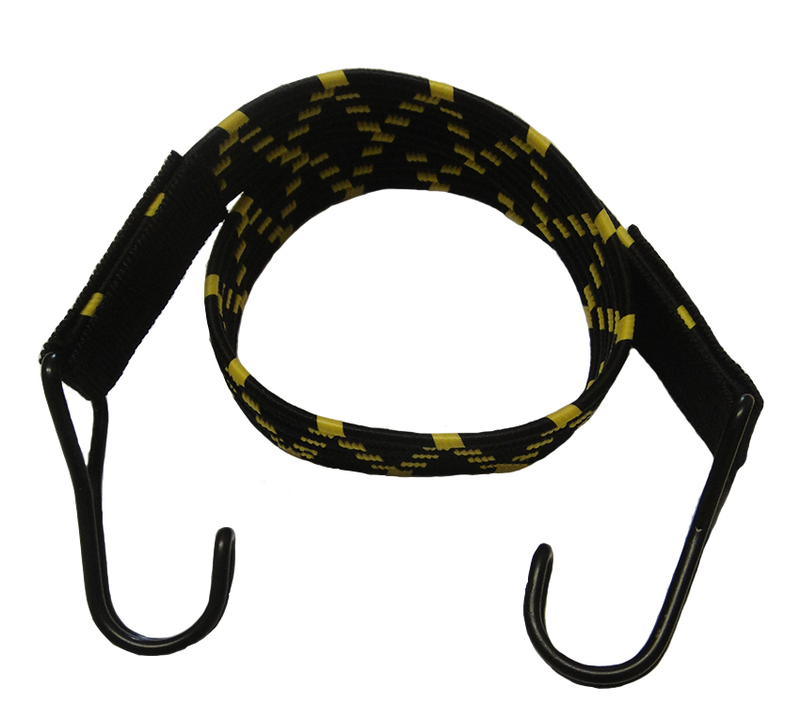 22mm Width flat black/yellow bungee cord strap x 60cm features a 0.60m black/yellow flat bungee cord with wire hooks for additional strength. 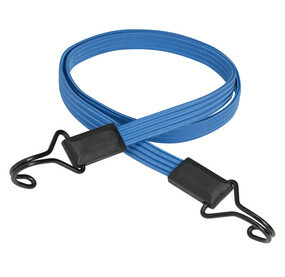 The straight hook design provides extra room for fastening. The hooks are rounded for prevention against scratching.